HansV had the most liked content! 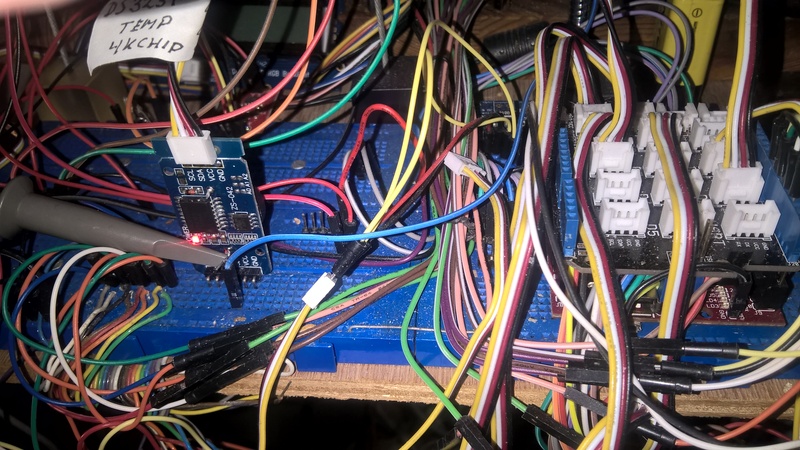 Hi, I use a Chipkit microcontroller for this or a Arduino, https://www.arduino.cc/en/Tutorial/MasterWriter Hans. Atilla, Yes, sorry that I've ruined your time. I was totally on the wrong track with the dynamic cursor. Hans. hi, I am not used to the fact that i must type the file extension in the Filename box. But now i understand, thanks a lot! Hi Atilla, Thx for the Quick response the windows 10 error message is "The filename is invalid", no matter how i call the file or where i try to store the file. I tried this on 2 different computers. Hans. What i am trying to do here is to measure all signals on a WEMOS d1 mini stack with SD card, DHT sensor and a Relay and a LED all switched by an onboard webserver-web page. This is a IOT project as you can guess. WOW version 3.6.8 is amazing, AD2 with waveforms 2015 was already the best you can get for this money but now certainly takes a lead with an impedance analyzer too! I love it compliments to DIGILENT and their hard workers. Hi, @ Atilla too I still have the erratic triggering problem as discribed under here, perhaps we experience the same problem? Sorry if i make things only more complex but i hope that we find a solution for all. Greetings, Hans. Hi, In the attached picture i try to trigger in 2 way's 1. Protocol on value: h48[H] 2. Direct on the Falling edge Both ways don't work the system randomly triggers on what? Thanks in advance, Hans. Logic, position and Base not stored?